I have a customer on Anastasia Island who decided to take her laptop to a store-front computer repair shop. 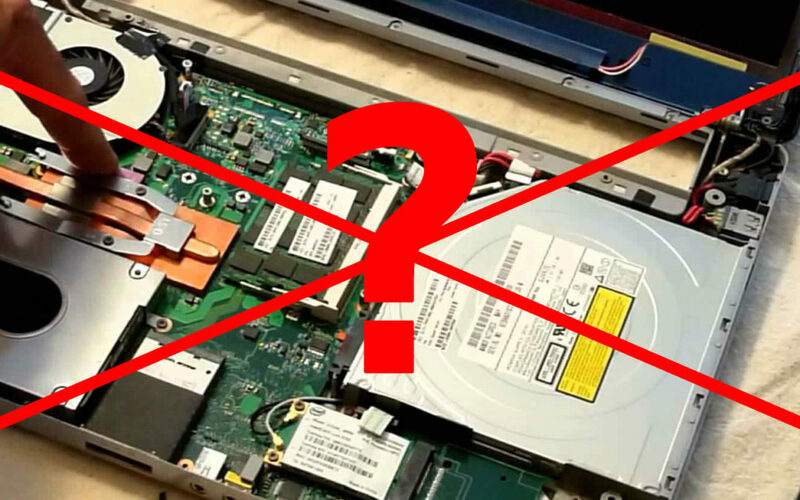 They told her that the motherboard was damaged, and it would cost hundreds to fix her laptop. So, she bought a new computer, and paid them to transfer her files and data. She then asked me to come and set the new computer up for her and install her printer. When I arrived, she told me that they were unable to get her email and contacts transferred. They told her it could not be done. It took me 15 minutes to get her email and contacts transferred to the new computer. Then I recovered all of the files they had not been able to get. At least they gave her a discount on the partial migration. What is even more disturbing is that when I looked at her “dead” laptop, I found that it simply needed some updated drivers. There was nothing at all wrong with the motherboard. I guess their attitude was; “Why bother fixing this laptop, when we can sell an overpriced new computer?”. My customer paid nearly $1,000 for the new computer, and an incomplete file transfer. Then she paid me to finish the job. All the while, her laptop only needed a few updates to be running like new. That is just a dirty rotten shame! If you are told that your computer is dead, it might be a good idea to get a second opinion. Having computer problems is bad enough without having to wonder if the repair shop is going to do the right thing, or not. When you have a problem with your computer, you have choices as to who you want to fix it. You might think that the “brick & mortar” store is a good choice, and typically they are. But you have to take it to them. This is why I chose to set up First Coast Computer Services as an On-Site Computer Repair service. I come to you, so you don’t have to worry about unplugging everything and remembering what plugs in where when you get it back.